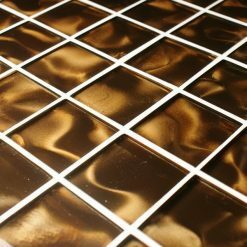 Our Odyssey mosaic tiles are an absolute favourite of Mosaic Village’s, the 3D effect is extremely popular when used in the kitchen. 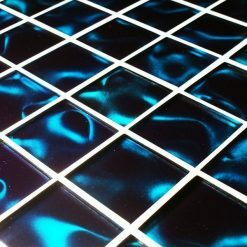 You can send your interior design into orbit with our cosmic colours, these tiles will most certainly bring the room to life! 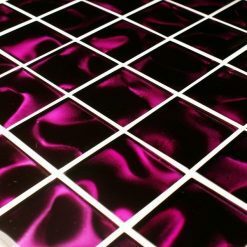 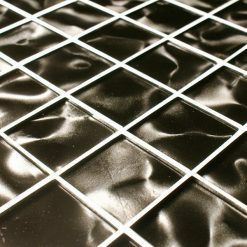 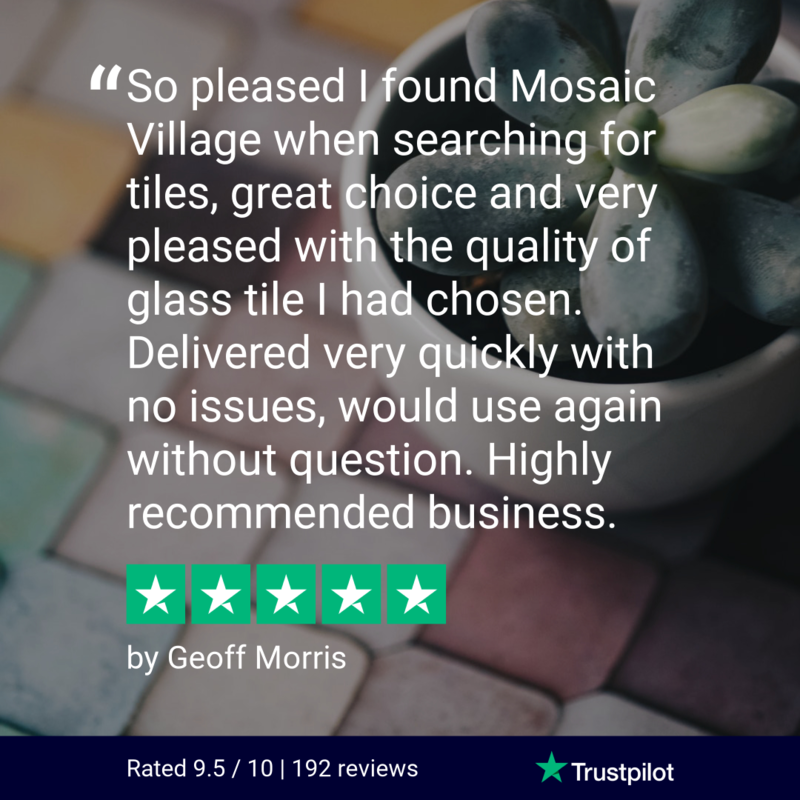 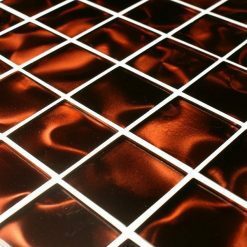 If you are interested in glass mosaic tiles, then these are the perfect choice for you.